For the past three years I have awaited this moment of having my last advising appointment with my adviser. I would daydream about showing up all chippery filled with joy and excitement. Was it as awesome as I had forseen? nope. Now I’m drinking Ginger Ale to ease my upset stomach. Of course I speak too soon, tomorrow I have to be at two places at once. Stay tuned for that blog because I have a feeling it’s going to be one hell of a day. 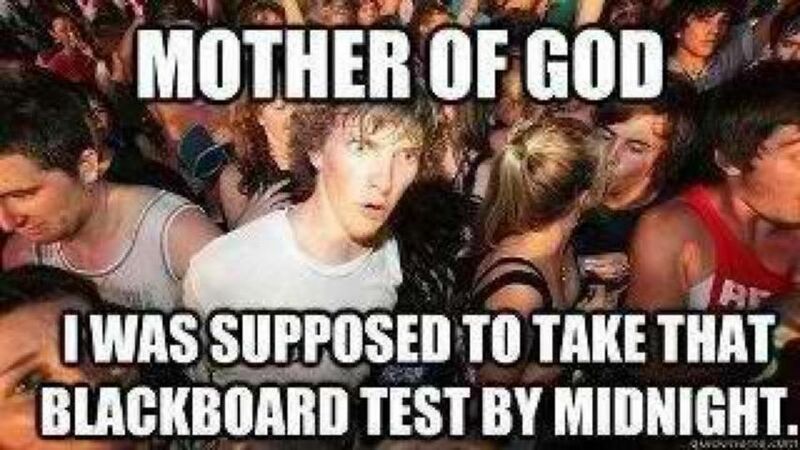 By the way, the picture below is referring to blackboard assignments/quizes or tests professors post online. 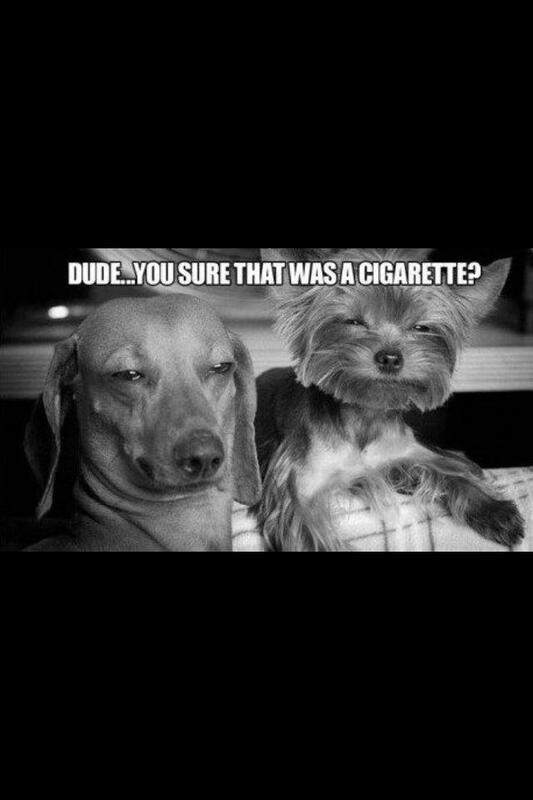 Definitely been there! oh…. and I have to be at a meeting at 5:30 p.m. Considering I’m Vice President and I’ve missed the past two meetings I have to be there this time. The last thing I want is the President regretting appointing me her VP. OH and on Thursday I also have to be at two places at once. Focus group at 7:30 and I get off of work at 8. Now keep in mind that I’m not trying to complain about this, think of it as me venting. Anyway, my adviser is awesome, she has helped/guide me through my college career ( as an advider should!). I just had daydreamed this day being a little bit more exciting.